A company with a proud past, opening up a brighter future. 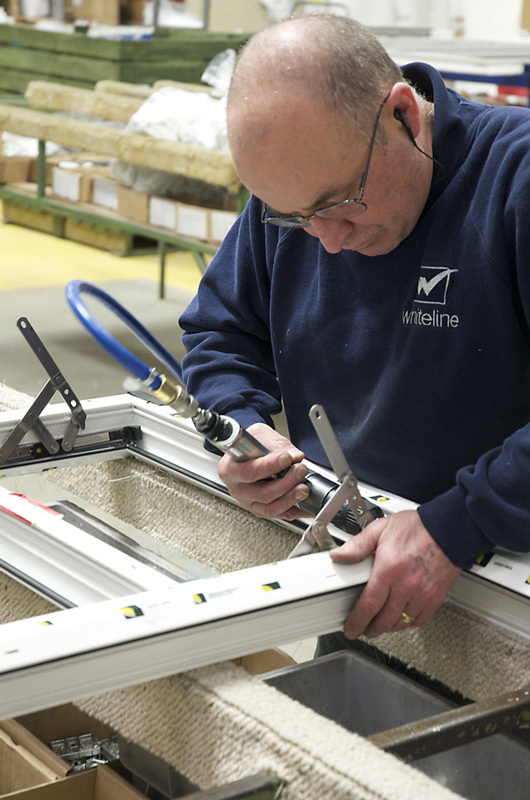 Established in 1984, we are the largest independent fabricator of PVCu windows and doors in the South East. From our factory in Eastbourne we supply and support our customers throughout London, the South East and beyond. We work with our customers, in partnership, delivering the right British made products, services and support to grow their business. Listening, learning and understanding how we can actively help them to succeed. Are you looking for a different type of supplier that can deliver a different type of relationship? 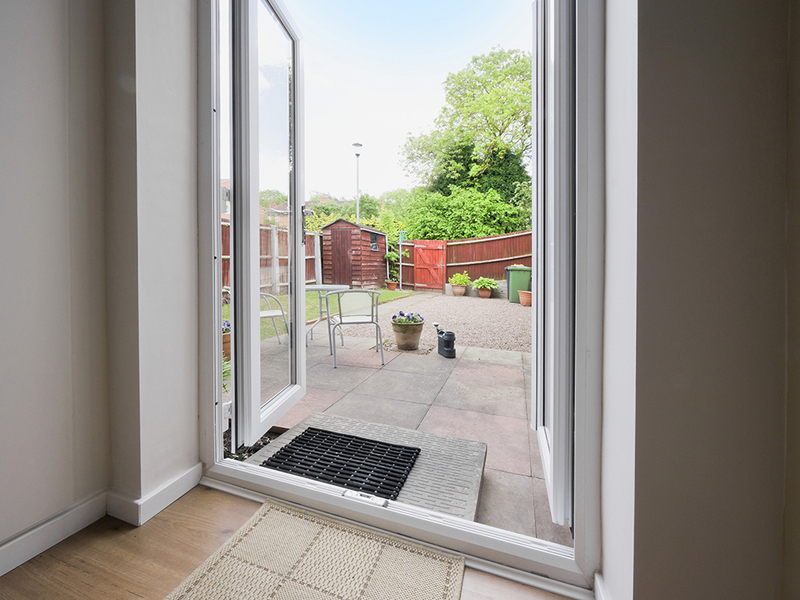 A full range of energy efficient windows, conservatories , doors and accessories? Market leading specifications and the PlatinumNRG brand to promote them? A partnership team ready to work with you into the future? Welcome to Whiteline. We care passionately about our customers, staff, and the environment. We strive for continuous improvement in our operations and with our suppliers, so we can deliver the products, services and support that you need. We offer a fantastic range, like our unique SlimSASH PVCu windows, FlushSASH Windows & Doors, PlatinumNRG Windows and Doors, with Aluminium and Timber ranges to meet the needs of your clients. We are committed to innovation and improvement of our product and service offerings. We have technology to deliver products that match the most demanding energy standards, like A+ rating and PassivHaus, that customers will increasingly demand. We will be making it easier for you to sell and deliver to them, with real time design, web ordering and delivery scanning technology, making transactions faster and business less work.